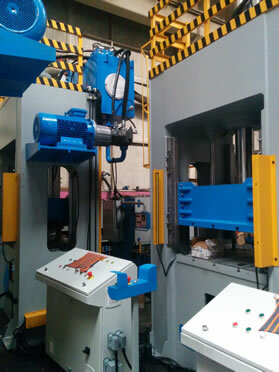 ATM eccentric presses provide to the customer the option of a variety of different parts to produce highly profitable, because mechanically driven presses facilitate a high flexibility and low investment costs. 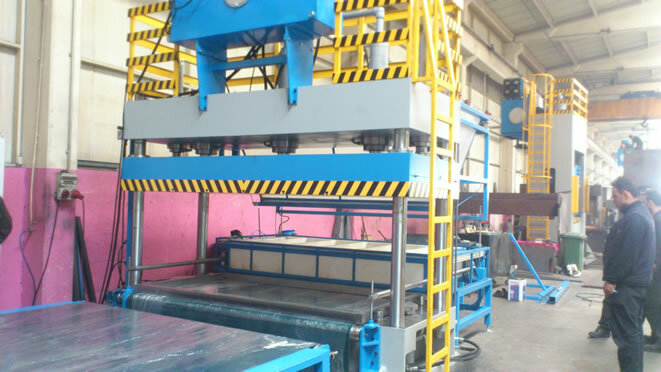 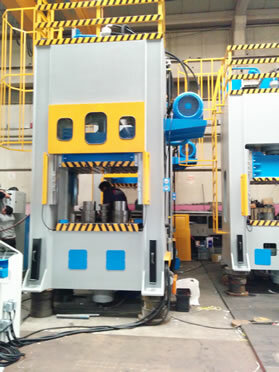 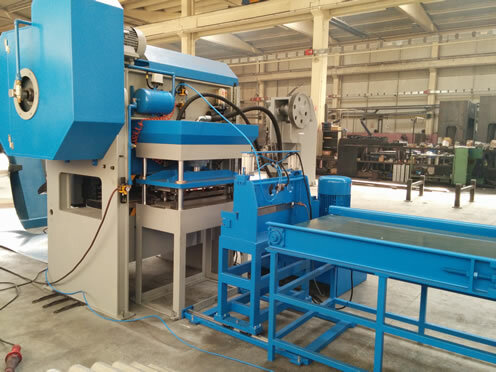 Mechanical forming presses of ATM master the challenges such as rising numbers and the processing of different high quality materials. 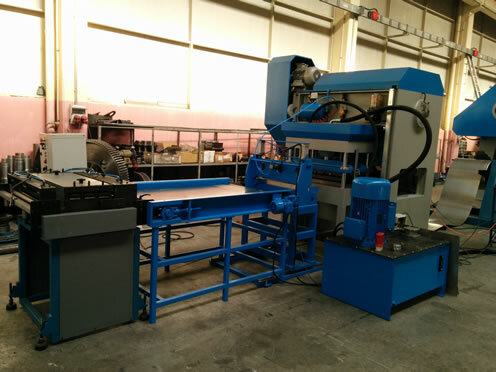 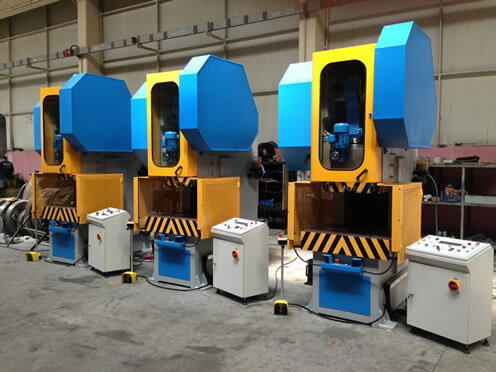 Press tools can be changed extremely fast, as well as the production lines can be equipped with de-coiler, feeders, robots, or loaders and transfer systems. 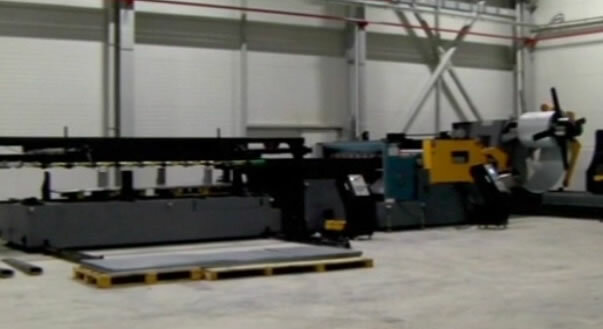 The requirements in production are clearly defined. 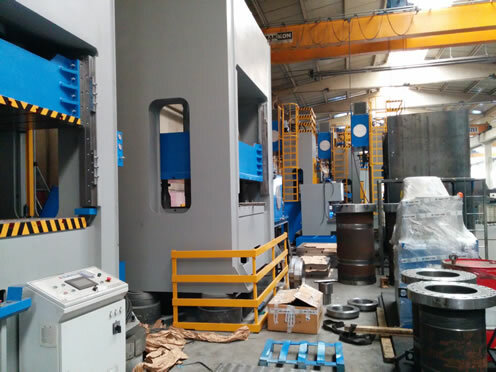 ATM offers Production presses realize rational cutting, embossing, pulling, punching and calibrating for the manufacture of ready-precision parts in a subsequent. 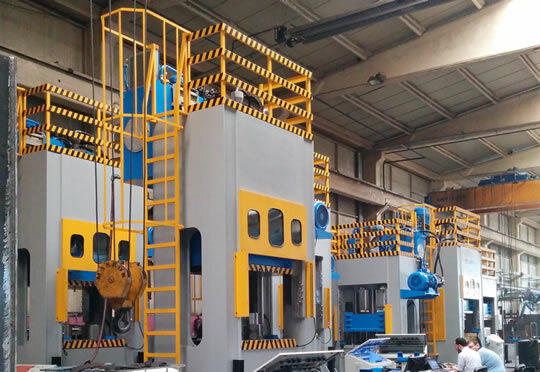 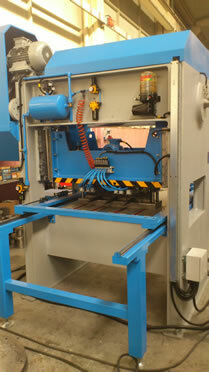 For a variety of good components can be individually tailored production systems together.